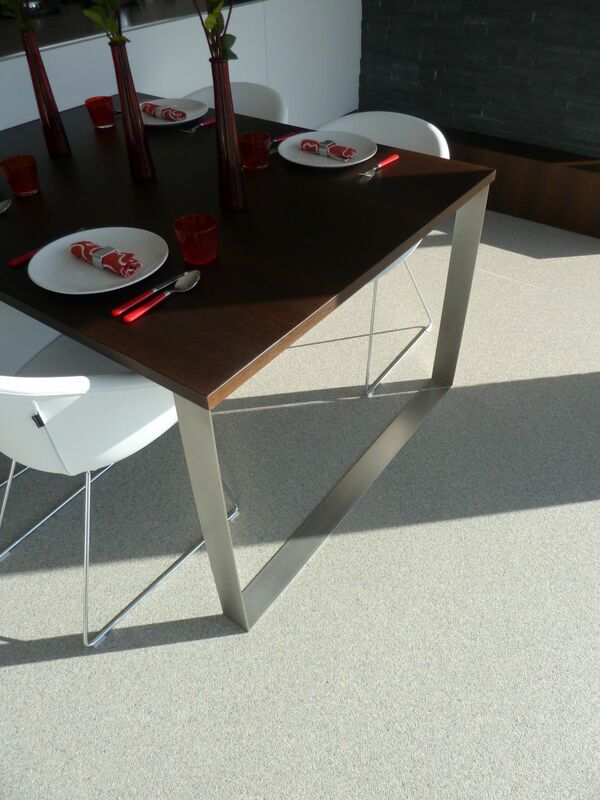 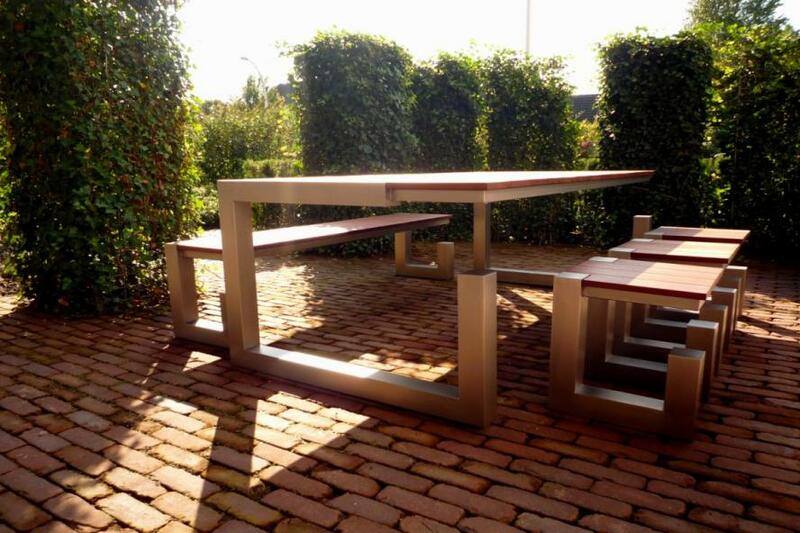 Due to its broad experience and the diversity of stainless steel dining tables and coffee tables it has already produced, entirely according to the customer’s wishes and requirements, Merito has the extensive experience and expertise required to make the right stainless steel table for you. 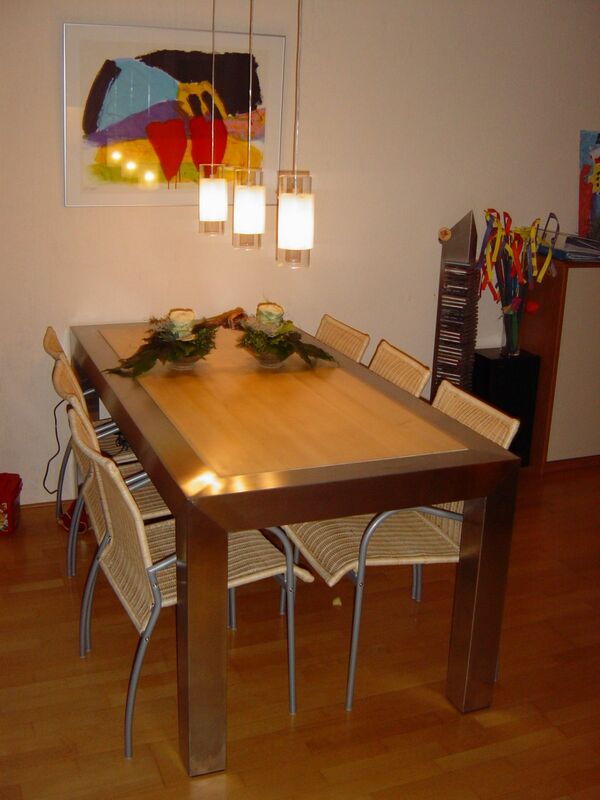 Almost any stainless steel table, a stainless steel dining table as well as a stainless steel coffee table, can be made in consultation with the customer. 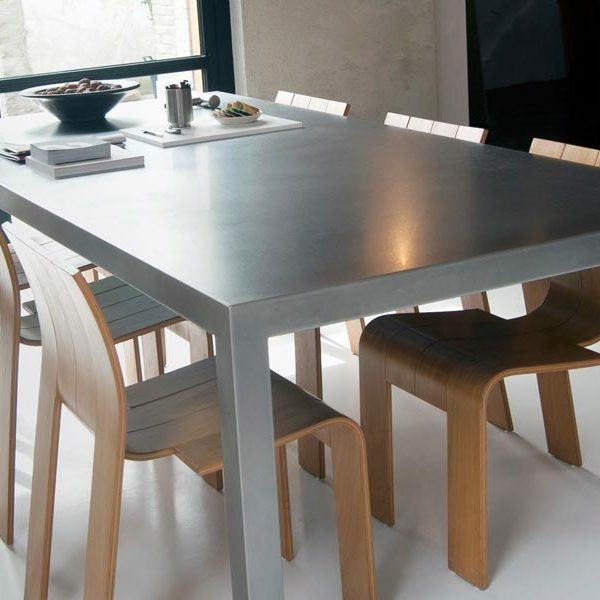 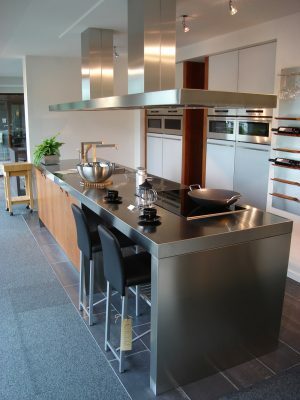 The tabletop of your new stainless steel dining table or coffee table can be made from various types of material, such as glass, stone, wood, and other materials.